See Some of What We Can Do. Who Only Work on One Project at a Time. We are a different kind of construction company. Our People, Processes and Partners are what helps us stand out amongst the competition – and the reason why Ottawa has trusted our teams for over 10 years.  We aim to offer you a homegrown perspective on local construction as we were born, raised and have settled in your community. 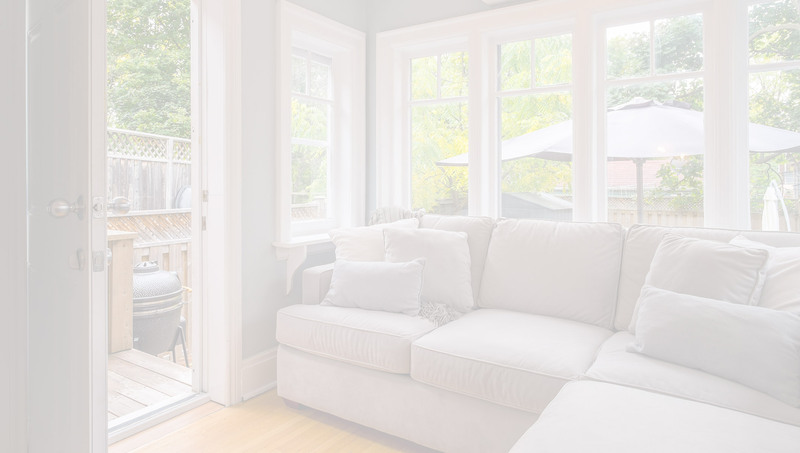 Ottawa’s Trusted Home Renovation and Remodeling Team. 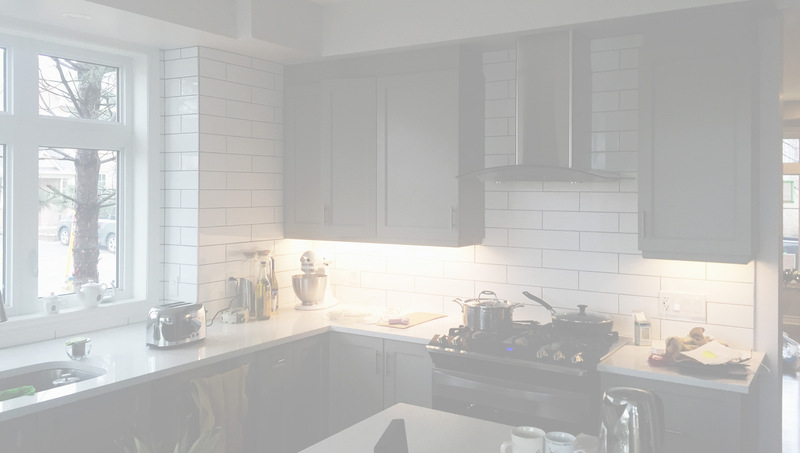 Whether working on a chef’s kitchen renovation or adding a bedroom for the latest addition to a family, we offer the same high-quality workmanship and attention to detail.  We start by working with you to design your perfect project and to create our clear, transparent and accurate estimates. Your kitchen is the heart of your home, a gathering place for family and friends. 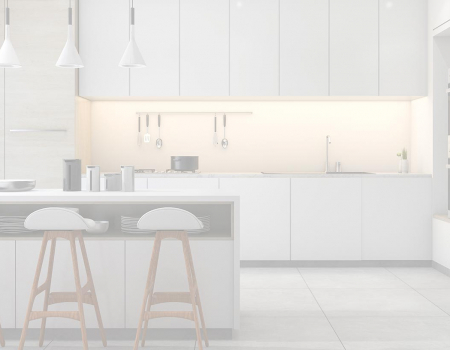 An ergonomically-designed kitchen can help you to have a space that works for everyone. We specialise in helping our clients to get the kitchen of their dreams, one that is both beautiful and functional. Whether it’s a simple facelift of your current kitchen or a complete redesign and addition, you can be confident the team at NeighborBuild will guide you in the right direction. 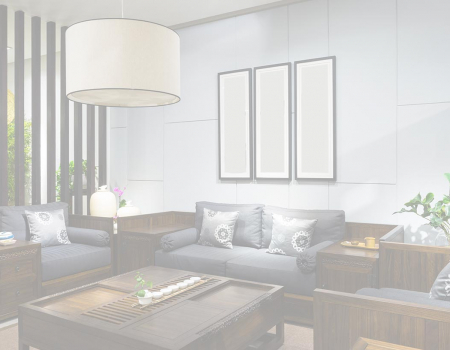 Whether your desire that at home spa feeling, or need to make the room more accessible for the changing needs of your family, our experienced team support you through every step of the process. 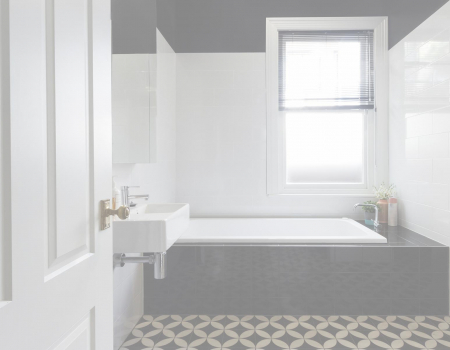 From design and layout, through the selections of materials and fittings all the way to delivering your new bathroom ready for your toothbrush. We pride ourselves on providing our clients with a full-service renovation project, hassle-free. Are you looking to increase the value of your home or do you need more entertaining space? 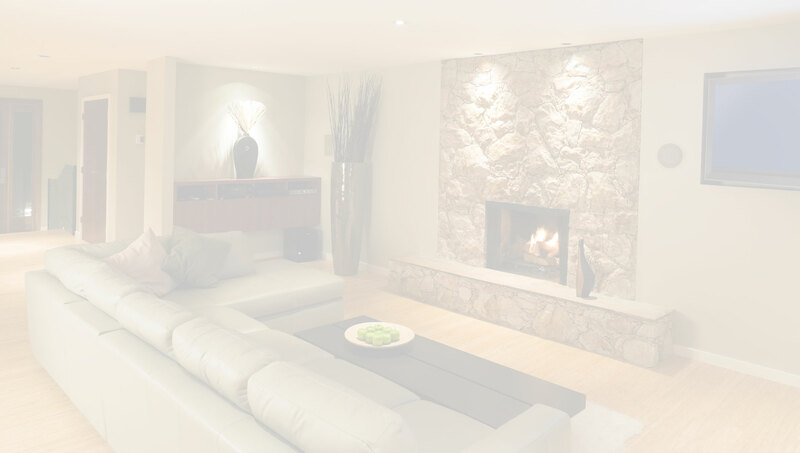 Our team, including architects and interior designers, will help you create a 3 or 4 seasons room that not only compliments your existing home but incorporates smart design features to capitalise on the new space. At NeighborBuild we are proud to help local Ottawa families have the home they dream of! 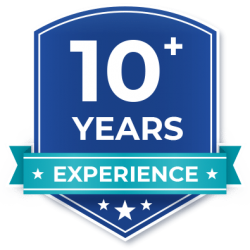 Our experienced team can also help you with everything in-between, including full home renovations, bedroom additions, basement remodels, flooring updates, stair and hallway remodels, custom cabinetry, laundry rooms, garage or mud-room additions and even building envelope. Drop us a line and one of our experts will be in-touch to discuss your next project.  We know how confusing and overwhelming it can be to find a home renovation contractor – especially one that makes it easy to understand the project budget and timeline! Our meticulous planning, documentation, and robust project management process ensures we deliver home renovation projects on time and on budget. Together we explore your vision and family’s needs for your new space. We guide you through selections, provide a project schedule & manage permitting. Our expert craftsman build your new space, and bring your dream to life! No excuses or mysterious delays – and definitely, no surprise cost increases. Let’s Discuss Your Home Renovation Project! 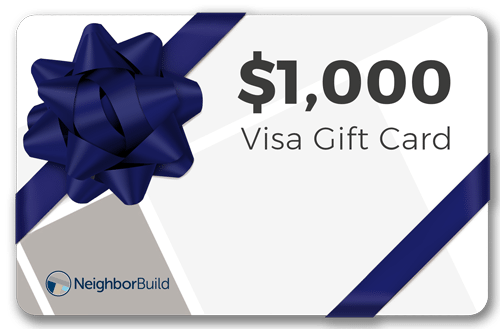 Bring the NeighborBuild Team in for a quote on your home renovation, remodel, or addition project and you will automatically be entered into our draw for a $1000 Visa Gift Card!